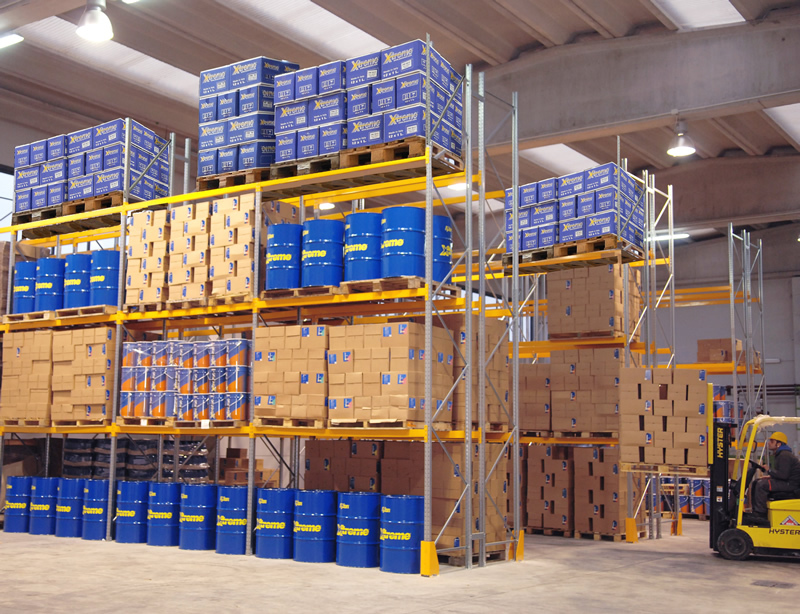 AxxonOil is an international operating company, leader in the production of lubricants. 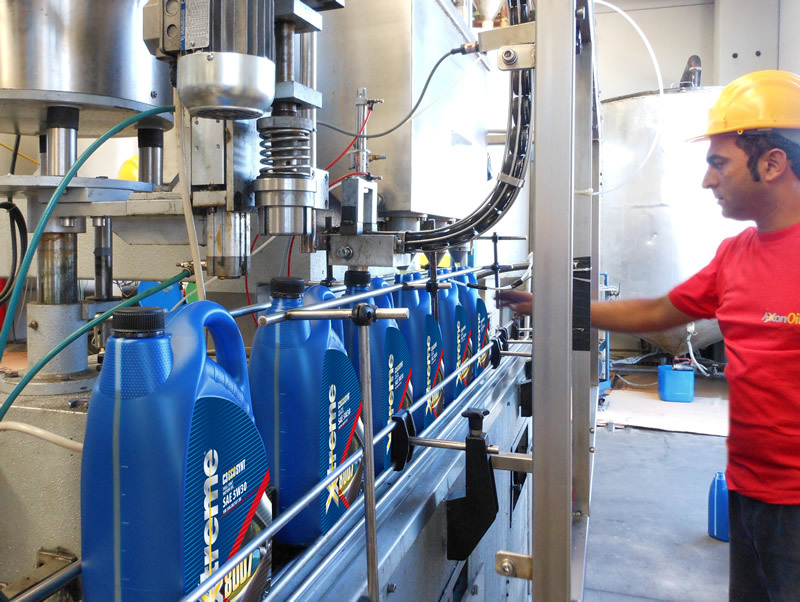 We produce and distribute high quality lubricants in over 30 countries worldwide, using only the best virgin base oils and strictly selected additives packages. Our commercial approach is the result of a 20-year experience in the petrochemical industry combined with the technical and productive potential of the operating unit based in Italy. Our production plan is located in the Benevento area, considering its central position with regards to the foremost raw materials supply centres and owing to the optimal surrounding road network and intermodal links. Indeed, we are close to two of the busiest Italian ports. This allows us to rapidly meet the requests of our domestic and foreign clients. The plant covers an overall surface of 10.000 square metres, 5.000 of which are indoors, for the production and storage of finished products, whereas the remaining 5.000 are outdoors, featuring the 800.000-litres capacity tanks and the freight handling areas. 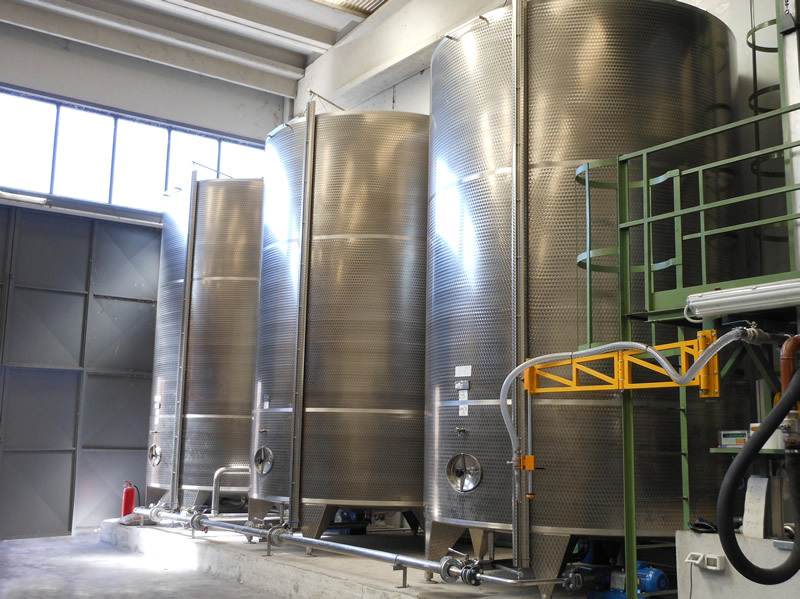 Other tanks are dedicated to white oils, both pharmaceutical and technical, for around 150.000 litres. 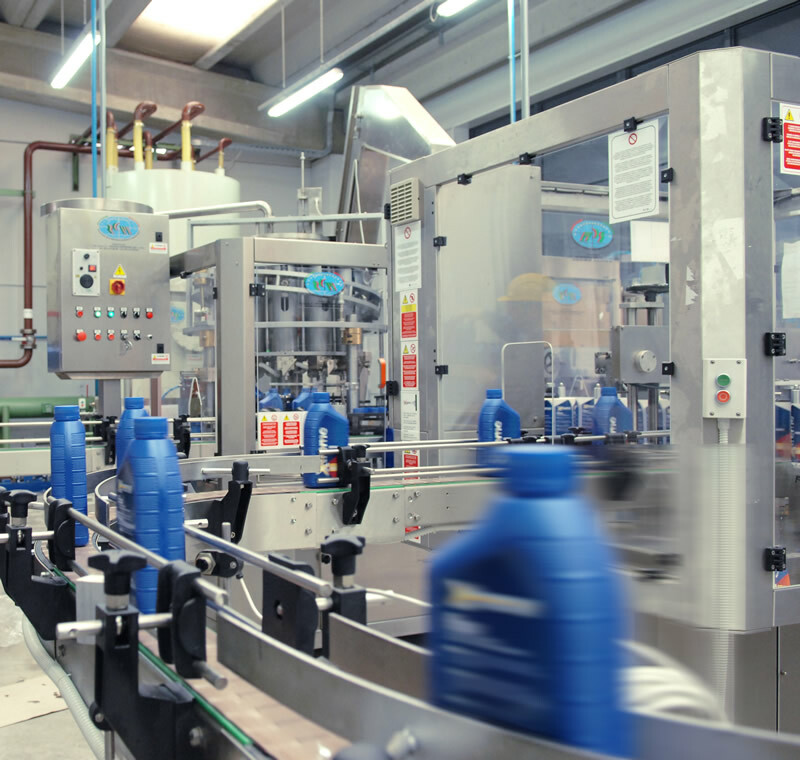 With a storage area of roughly 2.000.000 litres of lubricating products and a daily productive output of about 80.000 litres, the productive site is one of the most modern and functional sites for the blending and packaging of lubricants. 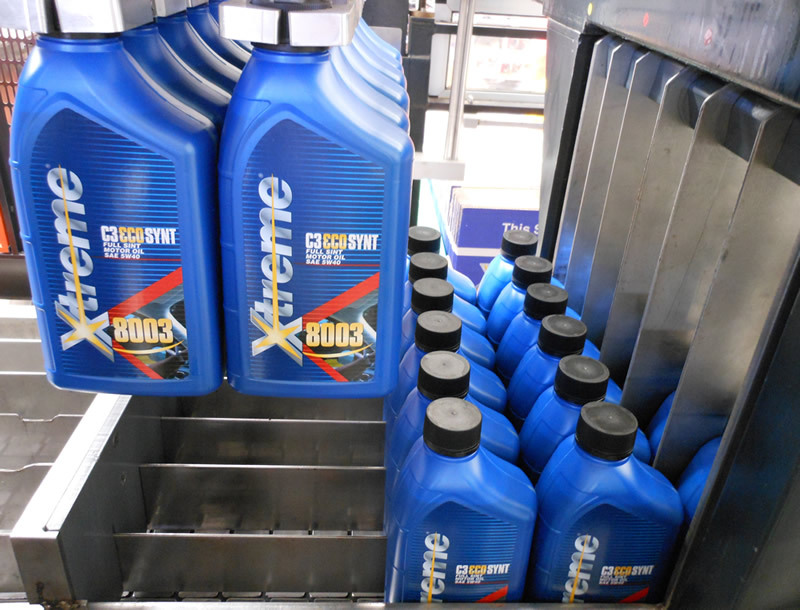 The Xtreme lubricants are blended in the state-of-the-art and fully automated site. The advanced production techniques and regular controls constitute the fundamental base for high quality standards and constant performance. Through our vast sales network, our products are available on the whole domestic market. On the international side, we partner with exclusive market distributors. Supporting our commercial partners is essential: we offer personalized sales and marketing assistance and tailored products for specific markets and sectors. Respect for the environment with, amongst other things, specific ecological products.